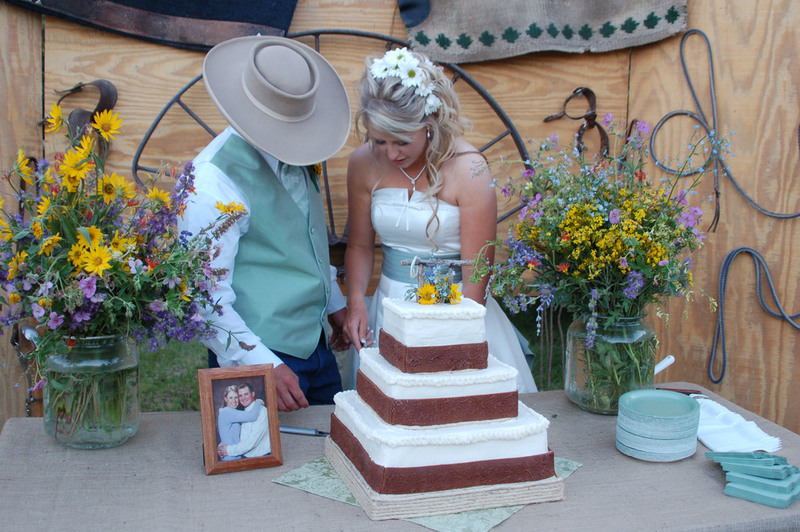 Cottonwood Ranch is the perfect setting & venue to host the country wedding of your dreams. From intimate gatherings to large & grand, elegant to simply rustic, religious or civil ceremonies, traditional or innovative, we’ll work with you to bring your desires & vision to life. The exceptional surroundings & endless possibilities ensure a celebration that you, your family & your guests will cherish for a lifetime. 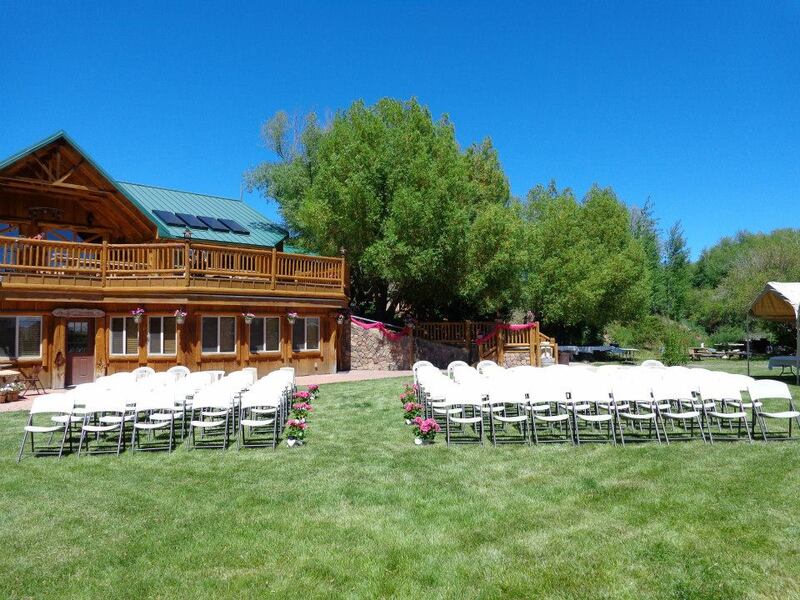 Cottonwood has hosted weddings from 4 - 400 people. 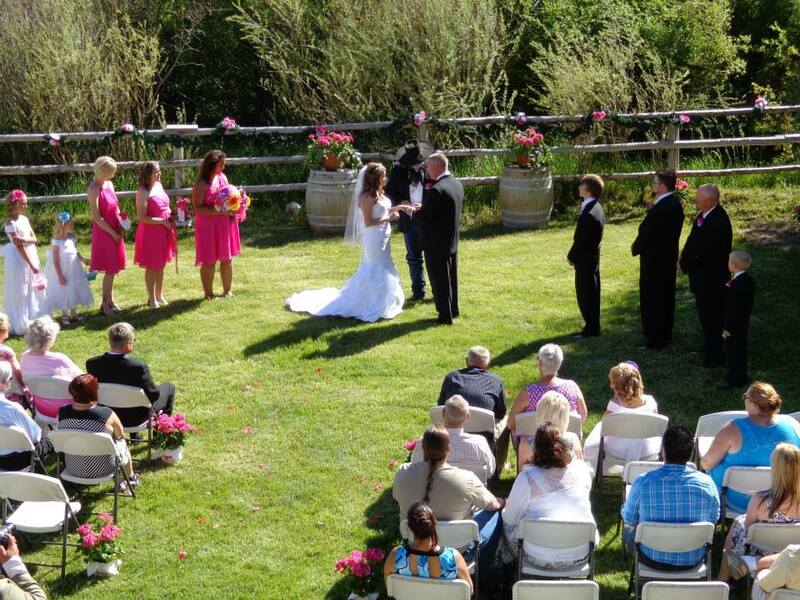 We can accommodate all of your needs and take care of the stress so you can enjoy the big day! 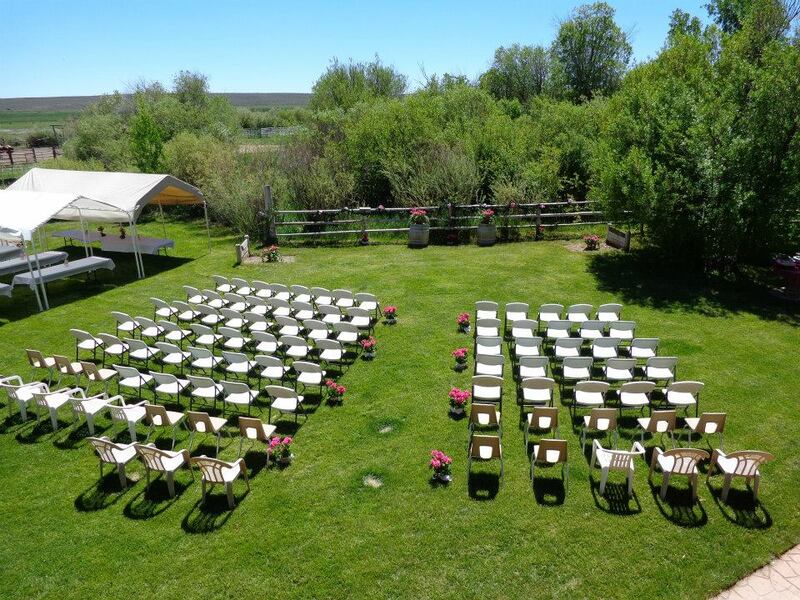 We can organize all of the catering, tents, tables, chairs, D.J., decorations & floral arrangements, wedding cakes, horse drawn buggies & carriages, photography, hair & makeup, officiating, rehearsal dinner, activities and so much more! Contact us today to start planning one of the most extraordinary adventures of your life: your wedding.